Yogurt is a superfood that has been a part of our household since centuries, and the credit goes to its high protein content and enzymes that enhances our immunity. It is basically fermented milk with an addition of good bacteria and that changes the entire natural property of curd. It is power-packed with proteins and vitamins B2, D12, B5 and D. You can add it to your smoothie, or have it as a fruit yogurt, raita, lassi, buttermilk, or eat as is. It gives a cooling effect to the system and soothes the stomach. But not just your health, yogurt has numerous beauty benefits of yogurt too. The credit goes to its content of lactic acid, zinc and B vitamins that makes it a powerful tool to use to treat skin and hair problems. 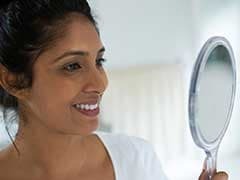 Many researchers and scientists have been studying various foods that is good for both face-ageing and health. Yogurt is a notable food that has been bestowed with such distinction. Amongst the comprehensive range of health benefits that yogurt provides, its ability to improve and transform skin and hair has inspired many beauty experts like myself. It's what you add to the yogurt that will create the magic and that's why I'm going to tell you how to become the master of treating your skin naturally! 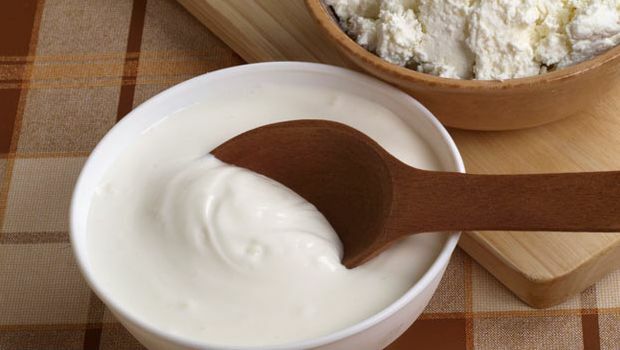 Yogurt for your skin can be used mixed with other natural ingredients to create remedies for kin problems. Yogurt is a notable food that has been bestowed with such distinction. If you have sun burnt your skin, and hence, feeling sore and leathery, the this mask has come for tour rescue. 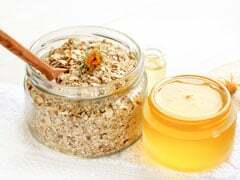 Mix together honey and yogurt and apply a layer on your face and neck or even on your arms. Allow it to soak in for some time. After 5-7minutes, massage it well. Not only are both honey and yogurt natural moisturisers but will also help hydrate and soothe the skin. Honey and yogurt natural moisturisers but will also help hydrate and soothe the skin. 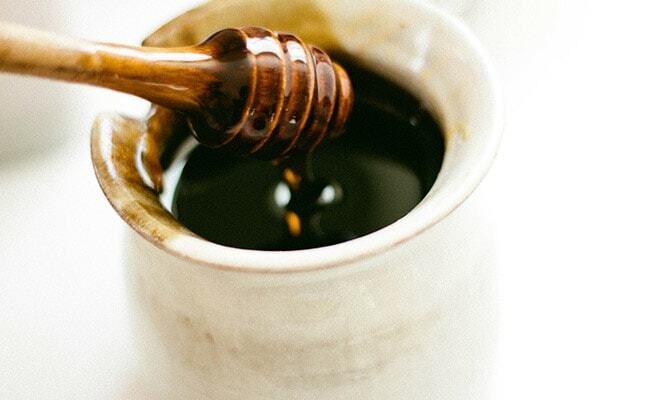 Take 2 tbsp yogurt, 1 tbsp coffee, 1 tsp coco powder and 1 tsp honey. Mix all the ingredients well and apply onto the skin. This mask is great for wrinkled, dry and lifeless skin. The antioxidant properties in coco, honey and yogurt will freshen up your skin and make it clearer and blemish free. Coffee is a great skin stimulant and will help dislodge dead skin cells, reduce inflammation and helps improve blood circulation. The antioxidant properties in coco, honey and yogurt will freshen up your skin and make it clearer and blemish free. This is a sure shot winner when it comes to dealing with oily skin, especially during monsoon. Yogurt is an excellent cleanser for oily and combination skin and mixed with the following will make your skin feel squeaky clean and look amazing. Take 3 tsp green lentil powder, 2 tsp rice powder, 2 tsp fresh mint paste, 2 tsp fullers earth, 2 tsp yogurt and half a tsp of camphor powder. Mix all the ingredients well and add a few drops of rose water to smoothen the mixture. Now, gently scrub this all over the skin and wash off with tepid water. This can be done three times week for results. 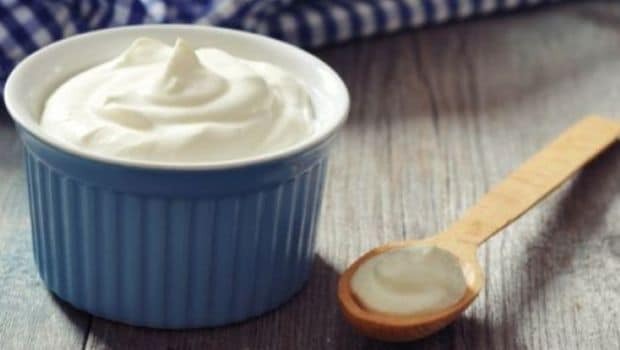 Whether you are adopting this wonderful natural milk product to improve the quality of your hair or treating it for something specific, yogurt is one of the best ingredients to use for hair care. 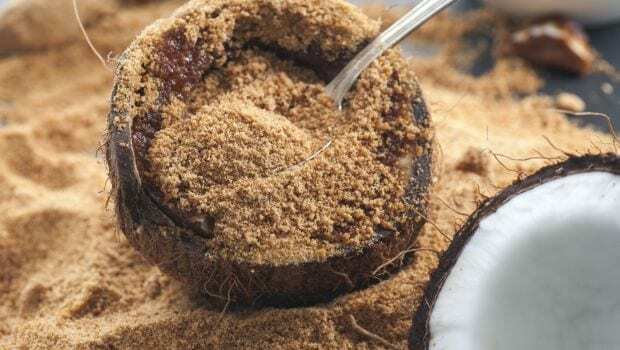 This hair mask is simple, easy and highly effective to treat dandruff. A scalp disorder that can have serious side effects like hair-fall. Take 4 tbsp yogurt, juice of one lemon, 3 tsp dried fenugreek powder and a pinch of camphor. You can choose to oil your hair or apply this mask from the scalp to the ends of the hair. Cover your hair with a shower cap and leave for at least 45 minutes before you shampoo it off with a mild herbal shampoo. This should ideally be done once a week. 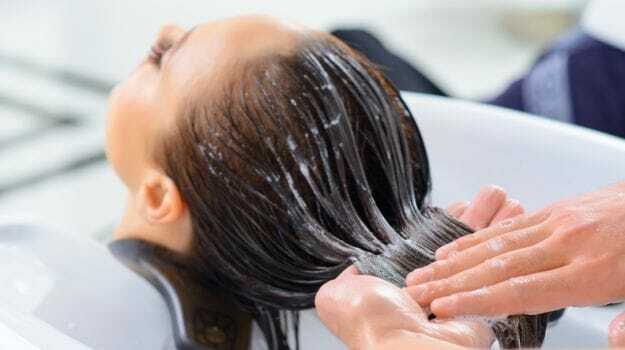 Hair mask is highly effective to treat dandruff. 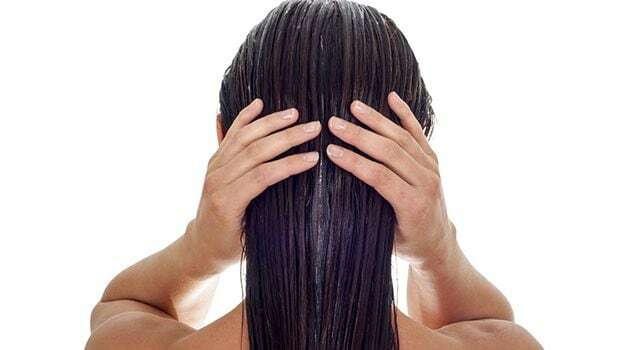 Oily hair is monsoon can be troublesome. Use this mask to add life to your hair and bring lustrous healthy shining in no time at all! Take half a glass of beer, 4 tbsp yogurt, 5 tbsp multani mitti, juice of 1 lemon and 1 egg. High in proteins, this is a fabulous food mask for dull, oily and lifeless hair. If you have dry, brittle and dull hair, try this avocado yogurt mask. Mashed avocado mixed with yogurt is a superfood mask for your hair, which is quite easy to make. Take 2 mashed avocados, 1 banana, half a cup of yogurt and 2 tsp honey. 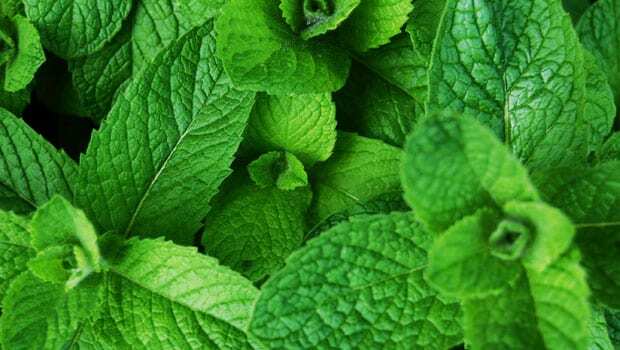 Add a layer of this mask on your hair, start from the scalp to the roots. Cover with a shower cap and shampoo after 45 minutes. 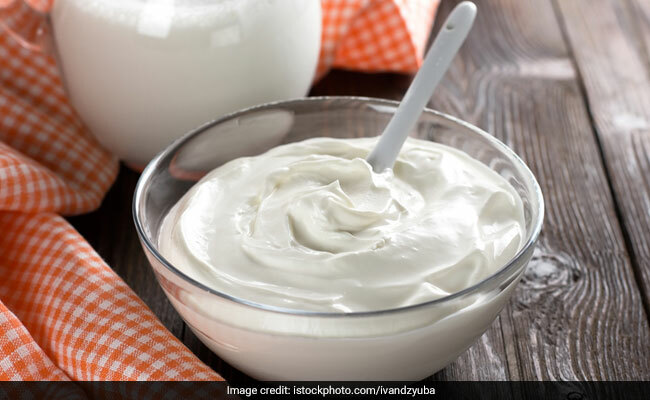 Try these amazing yogurt recipes for your hair and skin and bid goodbye to all your skin- and hair-related monsoon woes. Eating Curd Rice Makes You A Happy Person, Seriously!